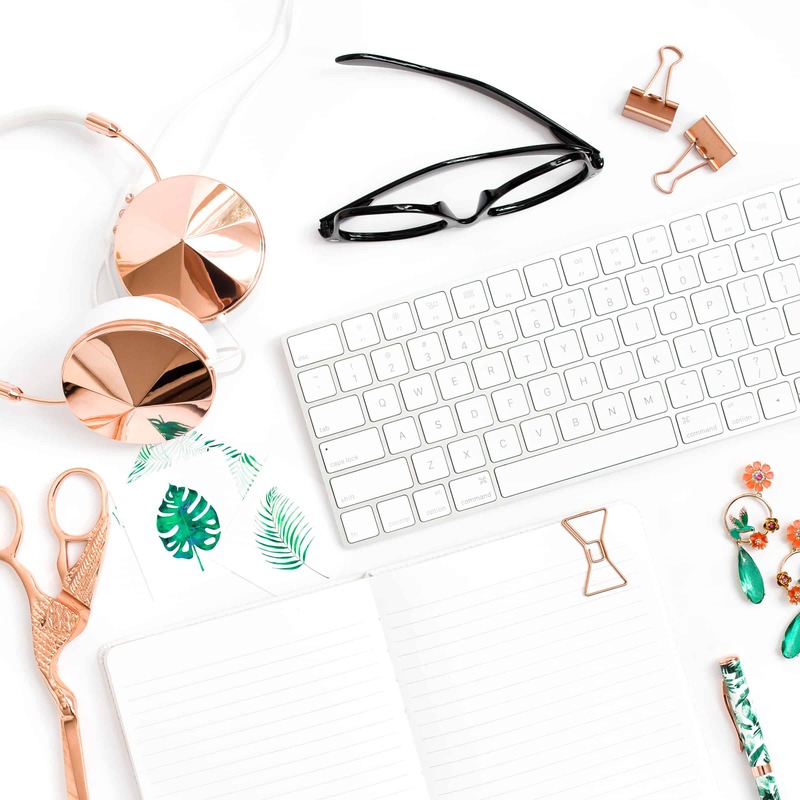 Home » How to go viral on social media & set the entire blogging world on fire! Tried everything and still not sure how to create viral content? And lets face it no one is reading your blog posts (except by your mom & bff …UGH) Have you ever thought that your old content might be a little bit boring? Perhaps, your website and social media profiles might have seen better days. 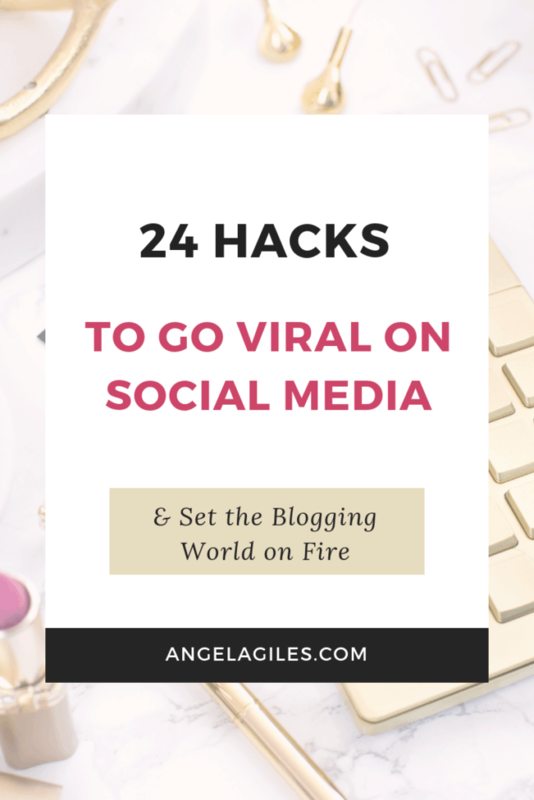 If you want to know how to go viral on social media and the entire blogging scene, read on! Learning how to make viral content is exciting, and I’m here to teach you how! Viral content has even become integral to the success of businesses too. This is a part of the increased focus on online presence that has become paramount. Consequentially, Local SEO Auditsa> have become important in highlighting weak points in a businesses online activities. How to go viral on social media and on the entire digital world? Be Creative. The following ideas are excellent starting points! So, it’s true. You haven’t updated your website and social media accounts in a while. They haven’t seen a fresh new idea in weeks, months or even years. Do you feel stuck in a rut? Well, one thing is certain—if you’re getting bored with your own stuff, your readers are, too. But you don’t need to worry. It doesn’t have to be this way, and your beloved virtual spaces can be redeemed in the most creative way possible! How to make your blog go viral? How to go viral on social media? All you need to do is prepare new ideas to regain your audience’s attention and boost your blog’s energy. 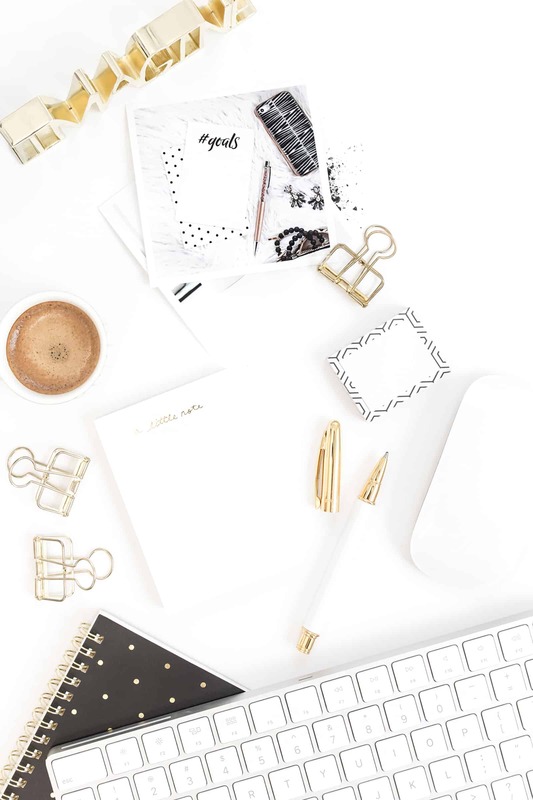 Thinking of a new blog niche and purpose? Click here for 9 easy, amazing steps. 1. Tell a unique and inspiring story. Do you love sharing old pictures and other throwback moments? Start telling the coolest stories behind these materials, too. If you can go in detail, you can do so. Through this content, you can make your readers laugh and at the same time ponder on the greater meaning of things. How to go viral on social media and other digital platforms? Use your imagination or share your own personal experiences. You can weave it into a bigger message, or let it represent something new and different! 2. Since you didn’t update for a while, go and introduce a new theme. Bloggers and influencers should always introduce something new. Why not post off-topic ideas every Sunday? Something that can inspire your readers to start their week right? Mixing in something new can add a smart, fresh sprinkles to the same old topics. 3. Find relatable quotes and apply them to your posts. What are your favorite quotations from your favorite people? Look up some of the most inspirational and interesting quotes about freedom, money, work ethic and other topics that may inspire you readers. See how they apply to who you are and what you are doing today. How to create a viral website and social media profile? Use Pinterest to look for amazing content. It is a treasure trove of meaningful quotes and classy images. 4. Pay it forward by helping those who have shown you good faith. Yes, you read that right. You can help others through your blog. Start your own foundation or offer your support to an existing organization. What is your advocacy? You can begin from there—a cause that is close to your heart. How do you go viral, and at the same time inspire and make a positive difference? Honor people with your words of recognition. 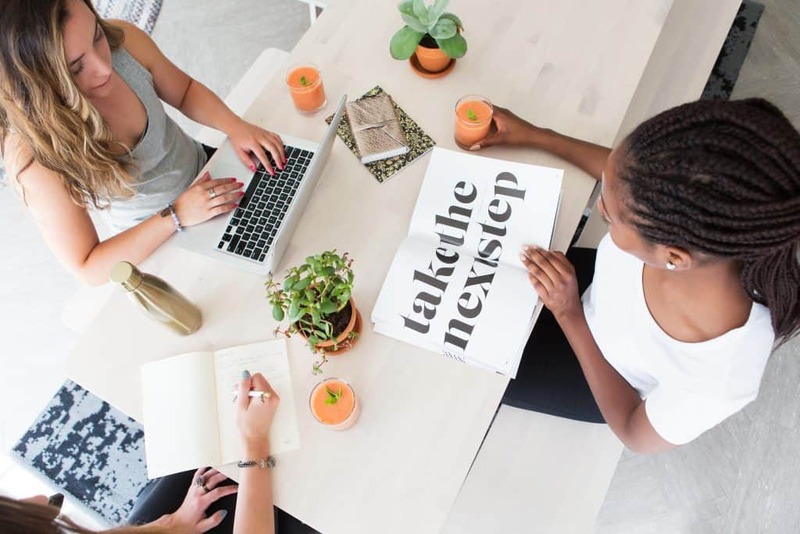 Get access to “Cheatsheet: 5 More Ways to Go Viral on Social Media & Other Digital Platforms” by joining our Free Resource Library, just click below! I’m sure that your blog posts and social media content contain your valuable opinions. Why not try something new this time? 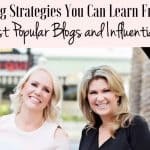 If you really want to learn how to go viral on social media and in the blogging scene, you would take one step further and dissect two opposing positions. Read articles from both The New York Times and Huffington Post. Line up the two and dissect their own arguments. Let your readers realize how wording can change intent and bias in an article headline. Making viral posts also means educating your audience! 6. Share something many readers don’t know about you. Perhaps an interesting “secret”? It doesn’t need to be a dramatic revelation, but why not draw readers in by mentioning something you don’t always talk about? Are you struggling with allergies or any disorder? Have you experienced bullying? Any family problem you would like to share? If you want to go viral on social media, you need to continuously let your audience learn from you. Always share something relatable—something others don’t readily impart. Always strive for personal connection. 7. Take sharing to a whole new level by admitting your faults. Making money was never easy to anyone—even for the world’s most successful influencer. What was the most terrible thing you’ve done so far? What was the hardest lesson you’ve learned from it? Give your audience some relatable dirt to enjoy, so they can learn from the hardships you’ve faced, and the appreciate the lessons you’ve learned along the way. How refreshing is it to know that not everything you’ve done was perfect? Share your struggles with readers and you’ll be in good company — it’s no secret that Abraham Lincoln, Walt Disney and even Henry Ford all once declared bankruptcy and came back stronger for it. Just think of the motivation you might provide for readers. 8. Share letters, comments and emails from your audience. If you really want to learn how to go viral, you should know that your readers are the keys to more online visibility. Have you received some thoughtful comments from them? Try responding publicly to your audience this time. Launch a new weekly or monthly series where you outline some answers, and share your own experiences. For sure, you’ll enjoy the drama that comes with these comments and responses. 9. Make memes a part of your regular content. Be creative and make memes about your particular niche and own personal life. These funny materials have a big chance of going viral, and can get you some nice backlinks. The best meme examples? Those photo collections showing witty moments with your friends and colleagues. These are both shareable and relatable, and can give your readers a unique sense of fun. 10. Play with image captions. A blog post without photos can be boring for many people. A social media post without an image and witty caption can be bland for some readers. Everyone loves pictures and catchy captions so why not play around with your content? So, you’ll ask again, how to go viral on social media and on the entire digital world? Add captions to awkward images. From cute pet photos to random funny images, everything can be catchier with a bit of humor. 11. Make amazing video posts. Quit typing and start talking for a change. I’m sure that most of your readers would love to see what you really look like. If you want to know how to build a viral website and how to go viral on social media, upload a video every now and then. You don’t need to be a video blogger or make an online show, just do a face-to-face chat with your audience as a treat once in a while. 12. Post inspiring success stories. Success stories are the most effective examples of viral content. Do you consider yourself a successful person in one way or another? Tell us how it all went down in detail. How did you start? Where did you come from? What choices did you make to get you where you are now? Countless stories about effective business plans and marketing strategies are inspiring people all over the digital space. Your own experience will surely inspire not just your readers but also your fellow bloggers. Why? Because this is a real story, not a scripted ad pretending to have a genuine message. 13. What if a famous character worked in your industry? What do you think will happen? Use your imagination, and tell your audience about it. How to go viral on social media and in the blogging scene? Think outside the box. Let’s say Steven Spielberg or another famous celebrity or athlete worked in your industry? What sorts of considerations would he be concerned with? Use the opportunity to inject humor at yourself and your content. Learning how to become viral is not just about fun, it’s also about offering unusual perspectives. 14. Make your own “Top 10” lists. Listicles never get old. Of course, you can make lists of 30 items, but it’s also okay to stick to the classic Top 10 guides. Short and interesting, right? Get creative and make people ponder on some topics, old and new. Also, if you’ve given your readers positive things to think about, why not give them the opposite? Stir up a bit of controversy on your discussions, from praise-worthy ones to the worst disasters in the industry. 15. Interview someone from the industry you are in. How to go viral in social media and blogging world? Check what the other guys are up to. Is there an opportunity to interview someone from the business industry or blogging niche you are in? Grab it. Look for those interesting people who have done remarkable things behind the scenes and then get valuable insights from them. Share and discuss those new views with your audience. 16. Ask a kid’s opinion on just about anything and everything under the sun. Every thought from children is golden. How to go viral on social media and blogging world? Make use of the younger generation’s innocent, lighthearted humor. Try asking a child about your industry. If any of your readers are having a bad day, it will surely turn into a brighter one, considering all the silly phrases they can get from the kids. 17. Do useful surveys for market research. Aside from doing just regular interviews, why not offer up a survey and talk to dozens of people? I’m sure you’ll be amazed by the many types of data you can get. Who knows? You might be the first one to break the most controversial trends in the industry and predict the ones coming in the upcoming years. 18. Predict emerging trends in the industry you are in. After doing a thorough market research, you probably have more knowledge of the industry you are in. The more you understand, the more you can predict the upcoming trends in the field you are in. Be the one to breaks the news on the latest developments and trials in your niche and business. See what you can find in terms of true industry predictions. 19. Interview your target customers and audiences about your niche. 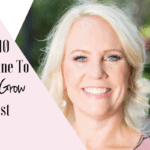 You already interviewed the reputable professionals in your industry, but have you ever thought of talking to your target customers and readers? Ask them about the topics they are interested in. What would make them want to buy a certain product? What are the things they want to see in a website? In order to know how to go viral on social media and of course, in the entire digital scene, you should consider creating surveys or watch for reviews to check for any negative feedback. I’m sure you’ll find valuable information that you can convert to engaging content. 20. Start a new audio series. Video posts are interesting and engaging, but aside from that you may also want to add a full audio content to your website and social media profiles. If you really want to learn how to go viral on social media, you will want to make use of the charm of your own voice. It can be as simple as explaining your thoughts on specific topics. You can use this new audio series as a means to impart humorous anecdotes and answer your readers’ questions. 21. Create emergency plans for unexpected scenarios. How to go viral on social media? Make efficient emergency plans for many unexpected situations. This is a great idea for regular content! Here, you have a chance to choose if you want to be serious or funny, as you plan for worst case scenarios. What if a tornado suddenly hits your home while you’re working on a deadliest deadline? What if bees suddenly attack you while walking your way to school? Plan and initiate discussions along the way. 22. Find upcoming talented individuals and ideas to watch out for. Tell your readers who they should be looking out for over the next year or two. These can be people in your niche or throughout the entire internet. How to go viral on social media and the entire digital scene? Why not make this into a regular series and focus on different industries? There is no doubt that seasonal posts can widen your readership. Never forget to use those captivating pictures and witty captions when posting about Christmas, Halloween and other remarkable events. Why not share your own personal Halloween look, summer vacation trip photos, or Christmas home decorations? Your audience might even get some new ideas from your own awesome style. 24. Post your goals and resolutions for the upcoming week, month or year. A lot of people always operate with a planner on hand. There are new goals once in a while! Let your readers gain inspiration from your would-be achievements. Reveal some of your plans about your business, industry and website. Even if you don’t give away industry secrets, you can certainly be a leader in your niche by motivating and inspiring others. How to go viral on social media and in the whole digital world? There are endless ways to breathe new life to your digital platforms! The concept of blogging and social media aren’t new. A lot of companies and individuals have started websites and social media profiles only to let them fall into digital disarray. Without a proper digital strategy, their online space will eventually fall apart. Don’t let boredom and repetition drag you down, though. All you need to do is to spice things up through a change of scenery and a bit of refreshed enthusiasm. Need more help? Increase your chances of going viral on social media and in the entire online world now. Click here! If you really want to know how to go viral on social media, you need to do something fresh and exciting. Some content ideas are simple, some are comprehensive. No matter what strategy you choose to implement, always remember to keep your eyes open for various future possibilities. Want to learn how to make viral content if you have a day job? It’s possible! Even if you only have a few minutes a day to dedicate to your website, you can start making small changes every single day. 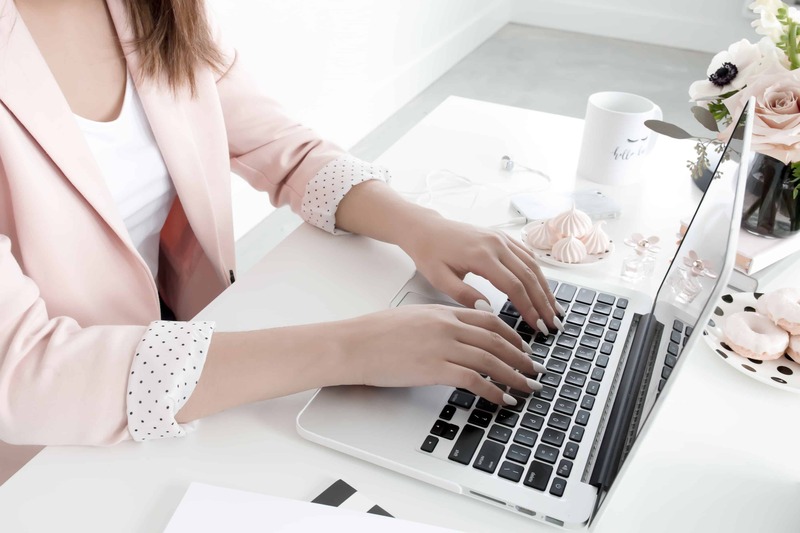 Every little change will add up over time and will eventually develop into steady, solid positive changes that can impact your online presence. 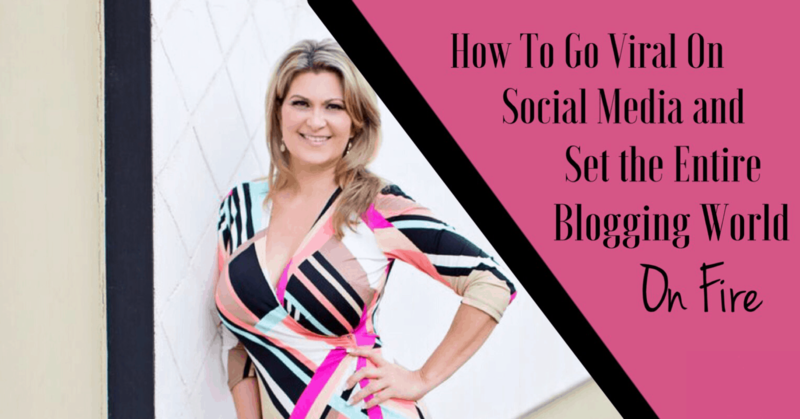 How to go viral on social media and in the blogging world? Don’t ever feel pressured, just give any of these content ideas a try. Here is your chance to bring new life to your blog, your audience and your client base. 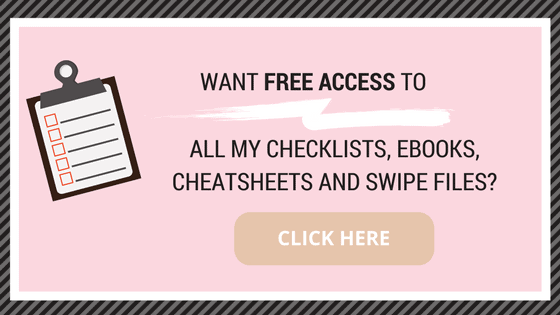 Do you want to learn from the world’s most popular bloggers and influencers? Click here. WHICH OF THESE NEW CONTENT IDEAS DO YOU WANT TO TRY FIRST? LEAVE A COMMENT AND LET’S CONNECT! I WOULD LOVE TO HEAR FROM YOU! I think it is great to do an interview of the target audience! I find it so difficult to find out what viewers and readers really want. Doing an interview will help! Very nice, many thanks for this. Will ad them to my to-di‘s. Excellent post, Angela. These are creative, actionable ideas that I can put to use right away! A common thread that runs through your suggestions is the power of transcending your own perspective. I especially like the ideas about imagining a famous celebrity works in your industry and analyzing media bias in a side-by-side comparison post.